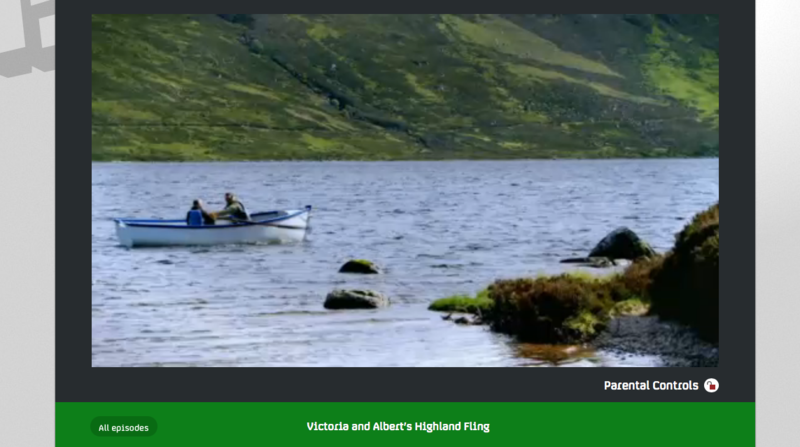 The famous Lochter rowing boat, lovingly name The White Squall was used at the end of the programme to transport Tony Robinson over some of Loch Muick. 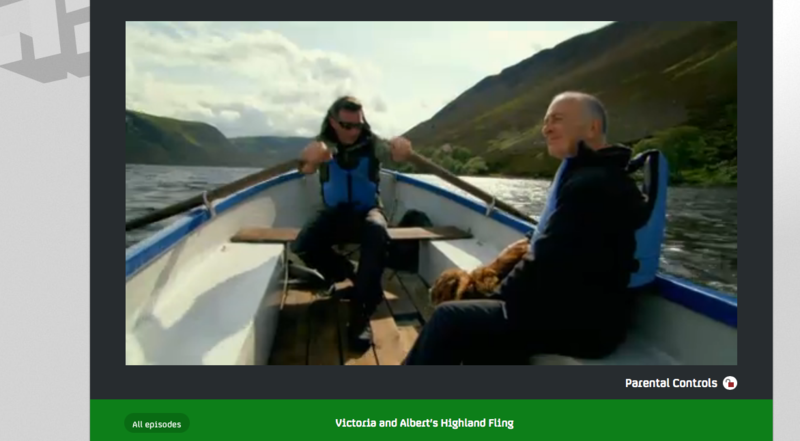 Lochter Activity Centre's Sandy Duncan can be seen rowing with all his might across most of the loch…. Well done Sandy! 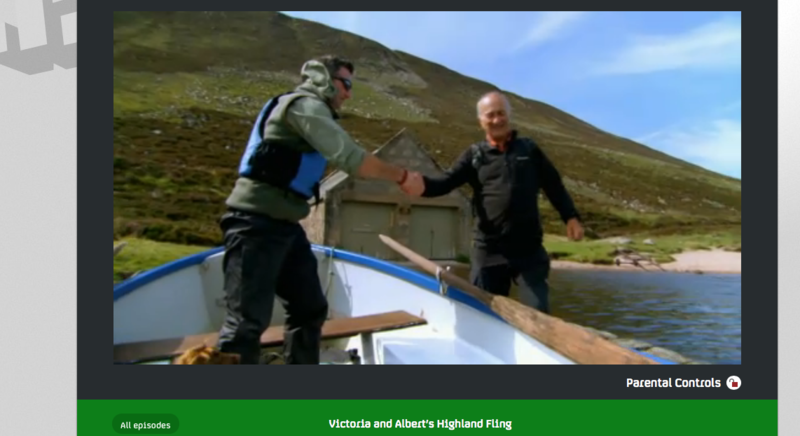 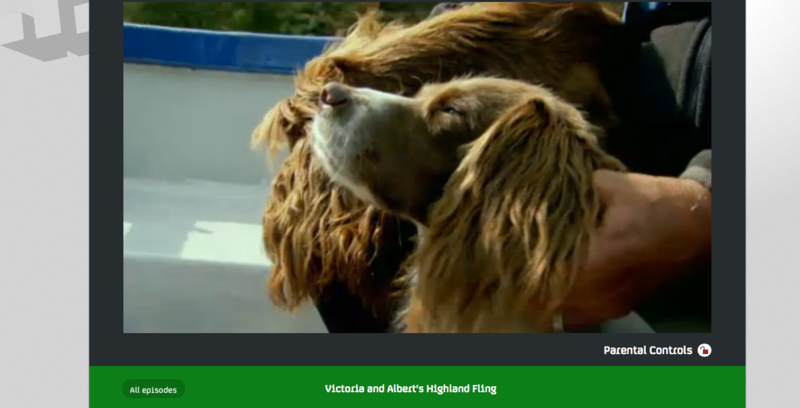 Sandy did mention he was humming away to 'Row, Row, Row the boat….gently down the streeeeeeeaaaaaam' whilst powering through the choppy waters with Tony on board.